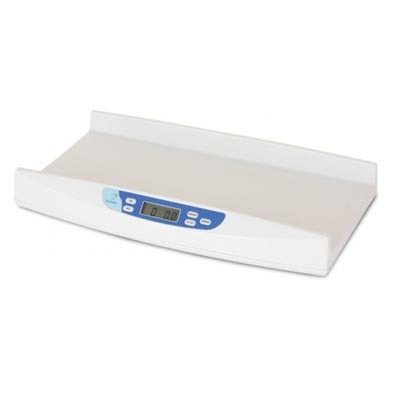 Doran Scales In-Bed Scale - DS900 - J.D. Honigberg International, Inc. 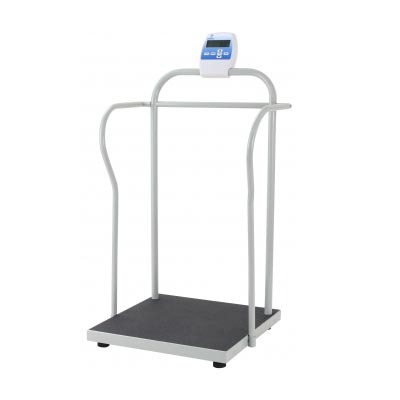 Monitoring a patient’s weight is critical in a hospital or extended care facility, but moving the patient from the bed to a scale can be dangerous for the patient as well as the staff. Between 700,000 and 1 million patients fall in hospitals each year, according to the Agency for Healthcare Research and Quality. Since 2008, patient falls with injury have been included in the Centers for Medicare & Medicaid Services list of hospital-acquired conditions for which providers will not be reimbursed, so that risk of a fall now becomes a financial risk. 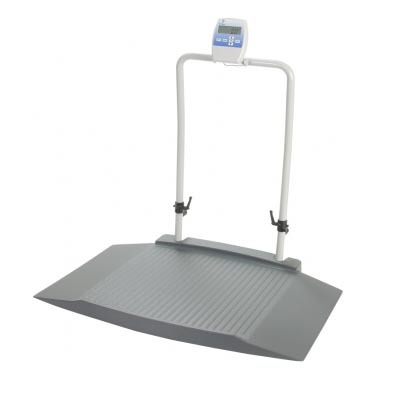 Partner with Doran Scales and offer your customers a bed that can provide a quick, safe, and accurate method to weigh patients. 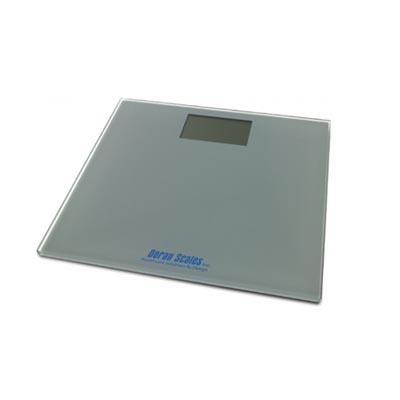 Put our over 35 years of experience designing and building digital weighing systems to work for you. Our engineering team will design a turn-key system specifically suited for your beds. 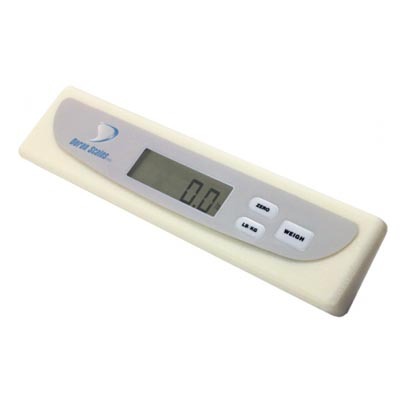 Stand out from the competition and win sales by providing a in-bed scale option.